Follow RT for news and articles on political officials in Iran, including Mohammad Javad Zarif, who is the current minister of foreign affairs. 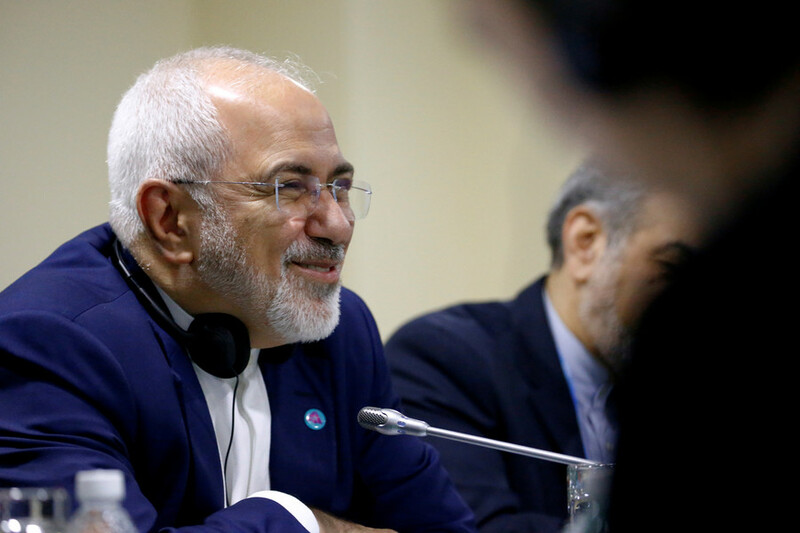 Find news and information on Mohammad Javad Zarif’s background and career. He has been a prominent diplomat since the 1990s. 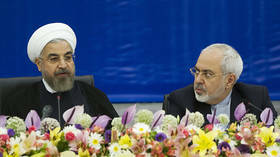 Mohammad Javad Zarif is also a teacher of diplomacy at the School of International Relations and at the University of Tehran. From 2002 to 2007, Mohammad Javad Zarif served as a permanent representative of Iran to the UN. 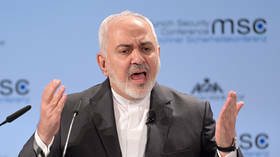 Mohammad Javad Zarif took part in talks in Geneva negotiating the nuclear deal, which was followed by the Joint Plan of Action signed between Iran and the P5+1 countries. Find the news on RT on that matter. 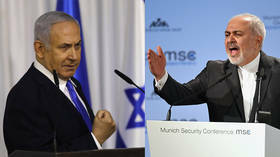 As the relations between Iran and the US are extremely tense, Mohammad Javad Zarif faces a lot of criticism from the Western media and politicians. Get the news from RT on his comments, statements and actions related to Iran-US relations. 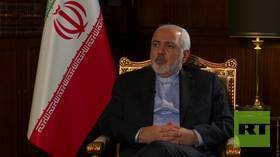 Mohammad Javad Zarif believes that the US aims to overthrow Tehran’s current government.